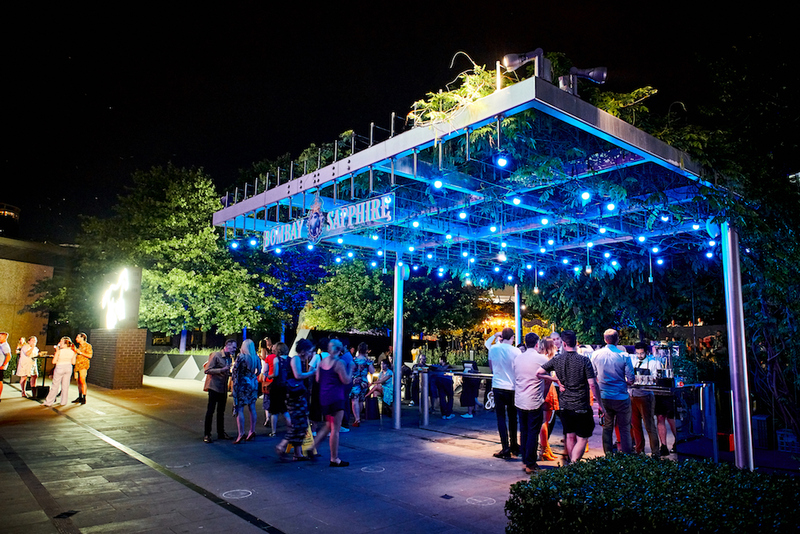 After 18 summer-long Friday nights, Bombay Sapphire’s partnership with the National Gallery of Victoria has come to an end. Officially wrapping up last Friday, The Bombay Sapphire Gin Garden was a huge success. 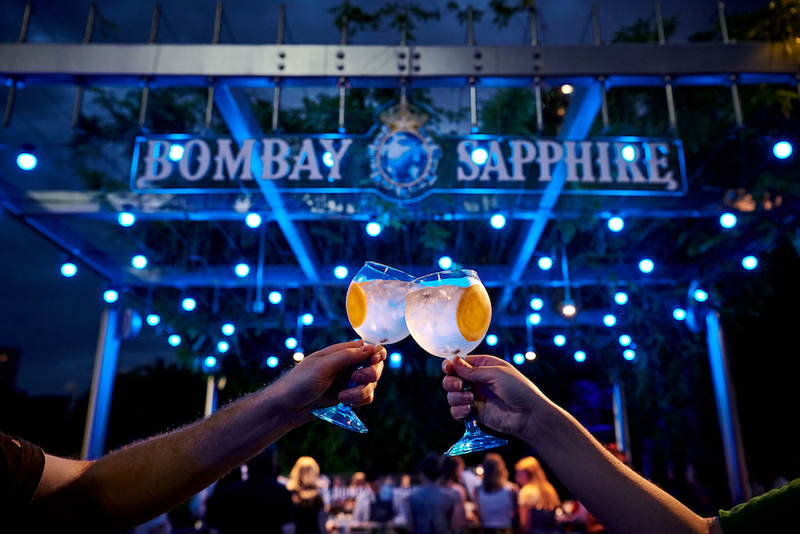 With more than a total of 27,000 visitors and over 13,000 Bombay Sapphire Twists served. The event was incredibly popular due to the combination of Melbourne’s two loves, art and cocktails. Incorporating the works of NENDO and M.C. Escher, the Gin Garden was transformed into an immersive light sensory experience. Cocktails served were created using a refreshing combination of summer fruits and herbs from the gardens of the National Gallery of Victoria. Including raspberries, lemons, oranges. 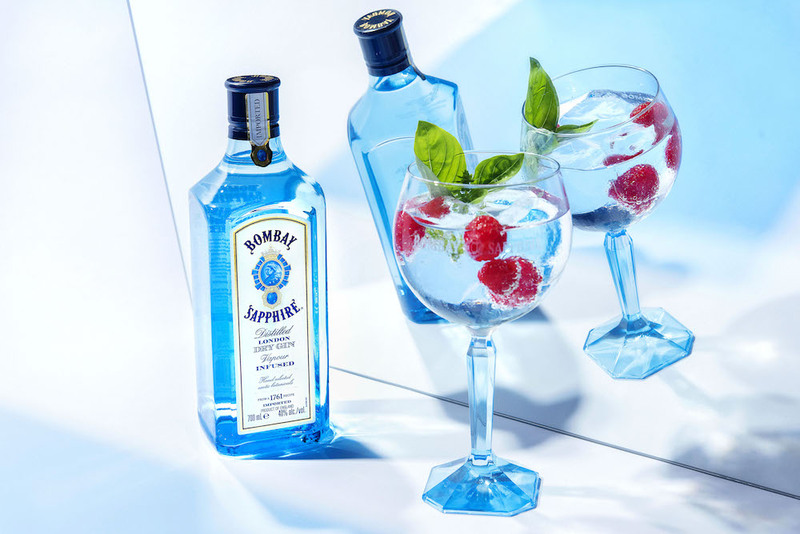 “The cocktails we served in the Bombay Sapphire Gin Garden were created using a variety of classic summer seasonal fruits to offer a refreshing take on the traditional G&T and serve as the perfect summer drink,” said Bombay Sapphire’s Brand Ambassador and mixologist, Peter Hollands. Previous articleVote & Win: Crafters Union x GINGER & SMART Collab.